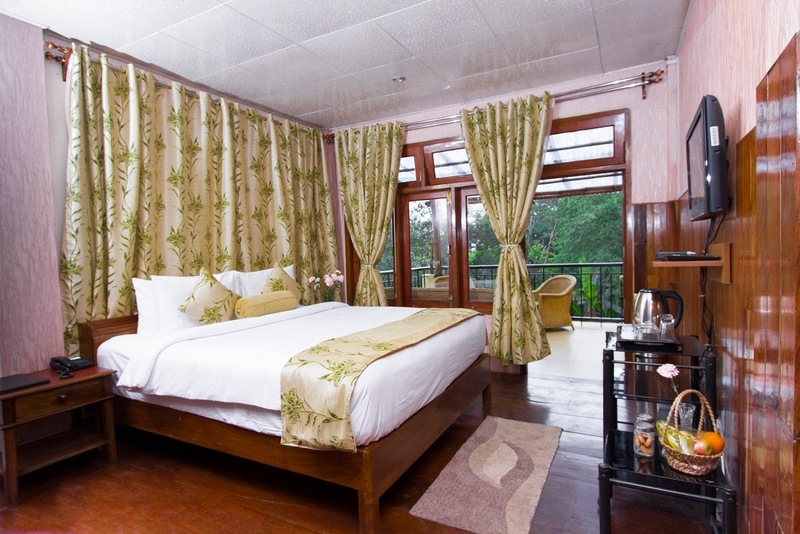 New Delhi, January 2018 – Niraamaya Retreats, a Jupiter Capital Venture has announced its expansion to Nagaland with its management lease of Classic Inn a charming boutique property at Kohima in Nagaland. A Jupiter Capital venture, Niraamaya Retreats is a unique collection of boutique properties that offer transformational experiences for a sensory journey. The retreats are an embodiment of wellness and luxury, integrating a seamless blend of regional heritage and culture. 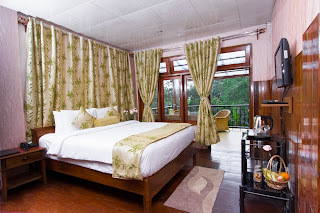 Located in some of the most unique destinations in India, the retreats are designed with craftsmanship that offer the stillness and charm of a peaceful retreat. With properties across Kovalam and Thekkady, Niraamaya Retreats is further expanding its footprints with a set of upcoming properties in Kumarakom and Jaipur. ???????? ???????? ??? ?????? ?? ??????????? ???????? ????? ??????? ?? 51 ??? ??????? ??? ?